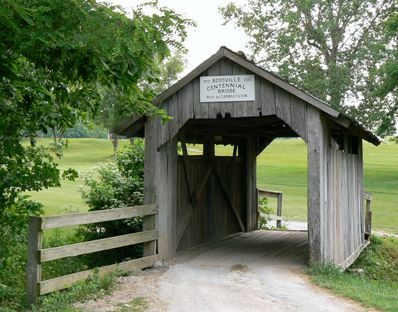 Carroll County Country Club is a Public, 9 hole golf course located in Delphi, Indiana. 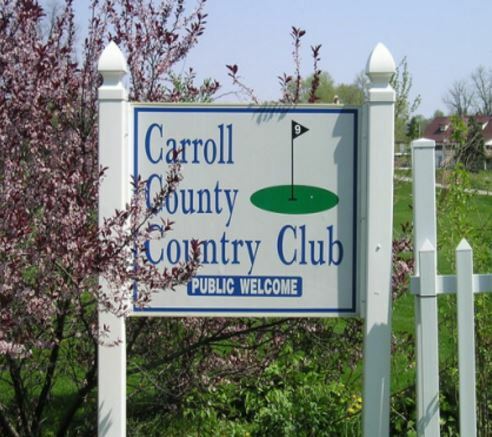 Carroll County Country Club first opened for play in 1922. 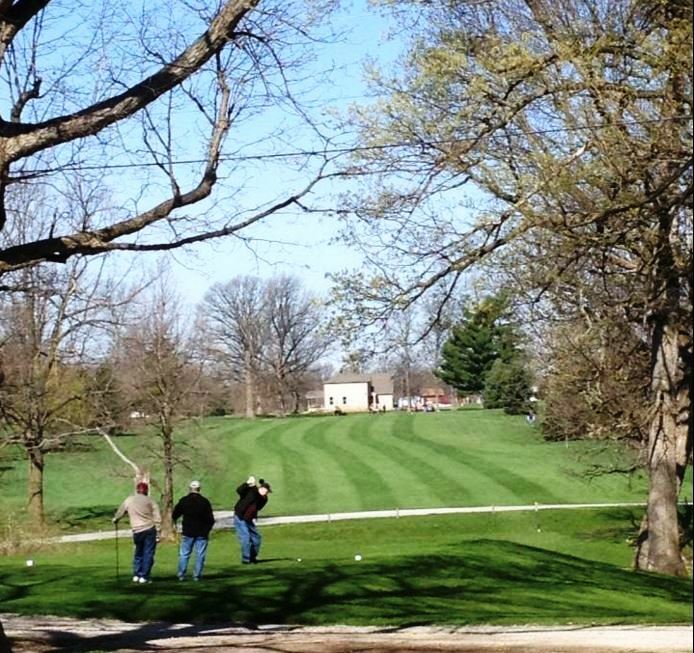 Carroll County Country Club has tree-lined fairways and very small greens. 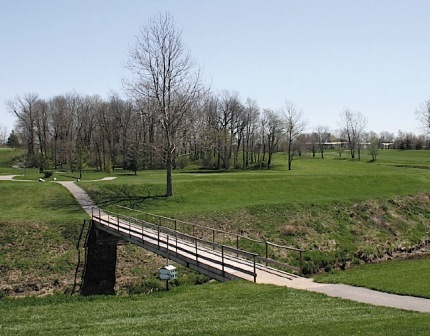 The par 3's are difficult, with #8 measuring 230 yards. 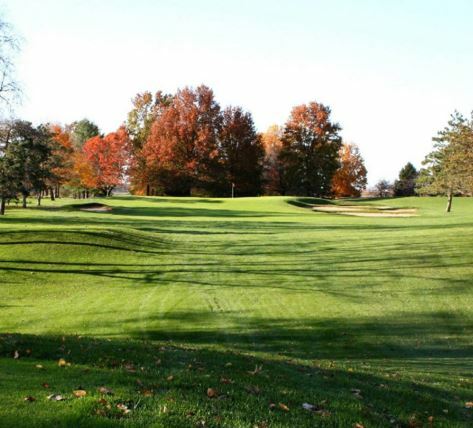 The par 4's are short and the par 5's are average length.  There are additional tees that can be used when playing a double loop eighteen hole round. 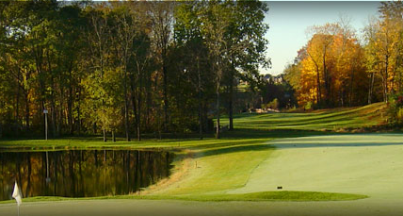 Carroll County Country Club plays to a 9-hole par-35 and 3,029 yards.